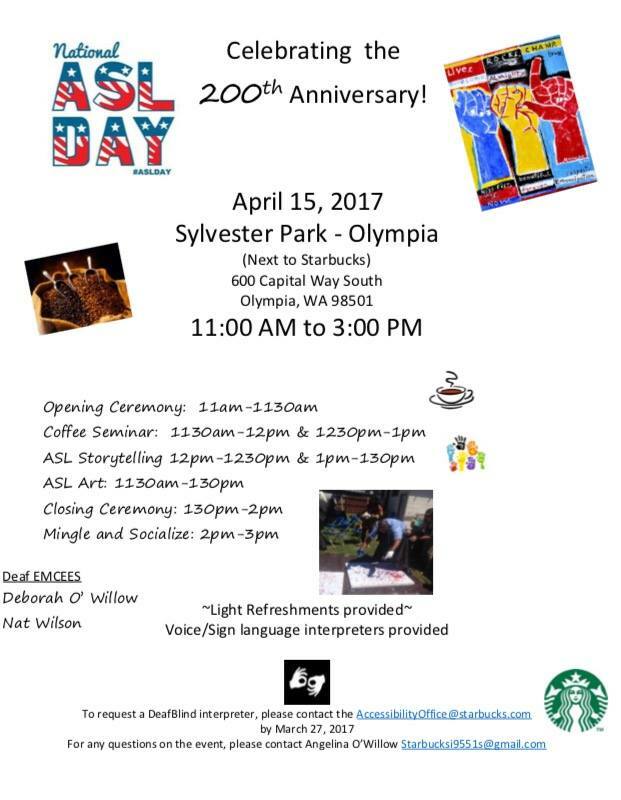 National American Sign Language day was April 15, 2017: This marks 200 years of ASL! 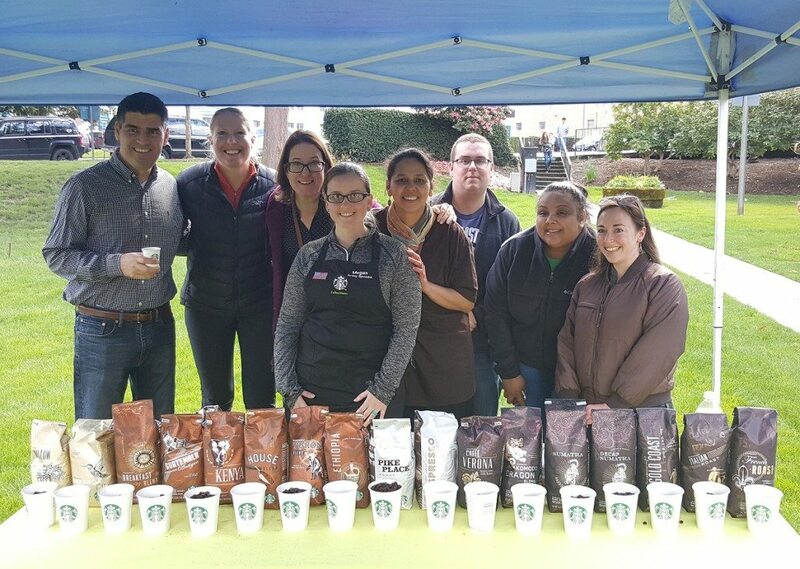 In Olympia, Washington, Starbucks partner Angelina O’Willow put on a large ASL-interpreted coffee tasting event, with the help of a number of other partners. 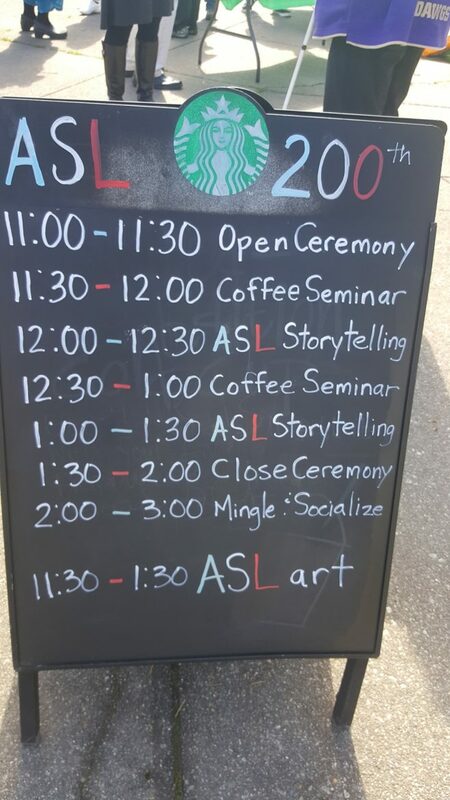 There was some story telling about the history of American Sign Language, lots of coffee to drink, a sensory station with lots of core Starbucks coffee to smell, and an arts area too! This was a massive event. ^ Angelina O’Willow is a hearing-impaired Starbucks store partner in the Olympia, Washington area. 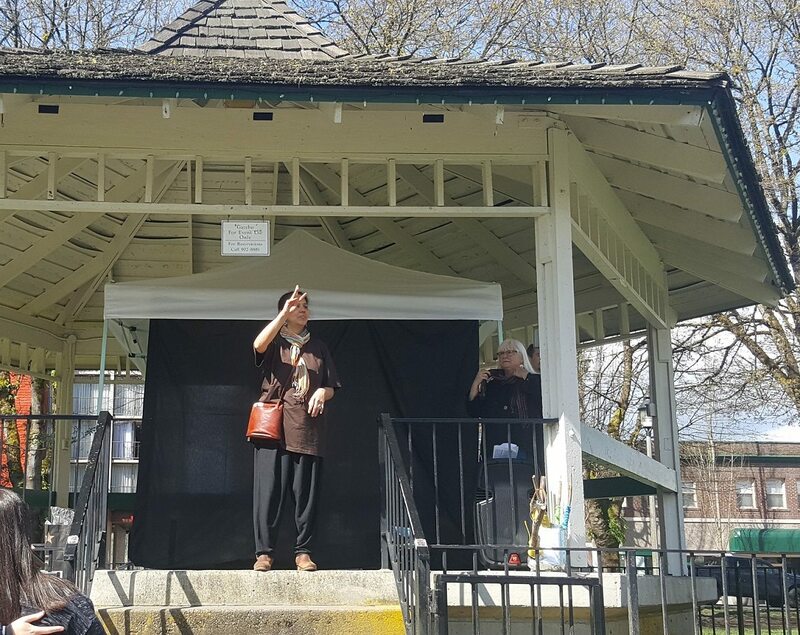 There were a few story tellers who told (via sign language) the story of American Sign Language, starting with its beginning 200 years ago in Hartfort, Connecticut. Much of American Sign Language is based upon French sign language, as its earliest beginnings are tied to a French sign language teacher, Laurent Clerc. 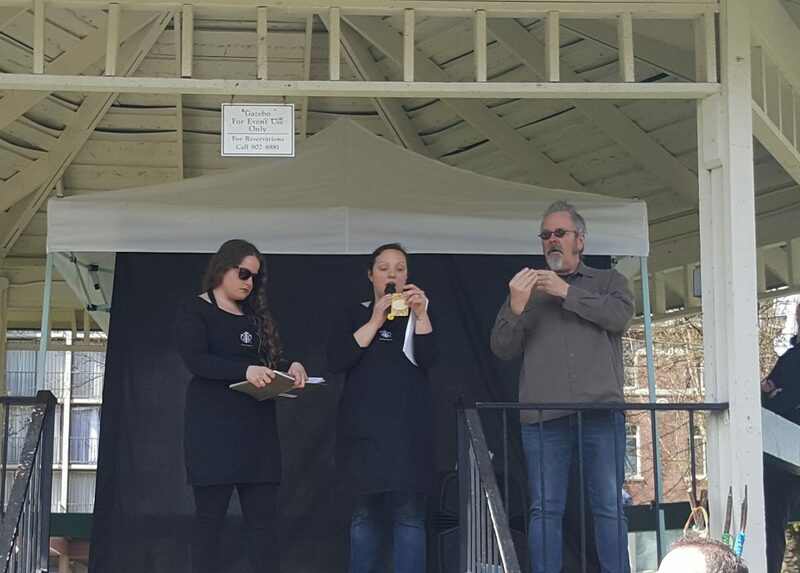 As the story tellers signed the story of ASL, a spoken interpretation of the signing was given to the audience. 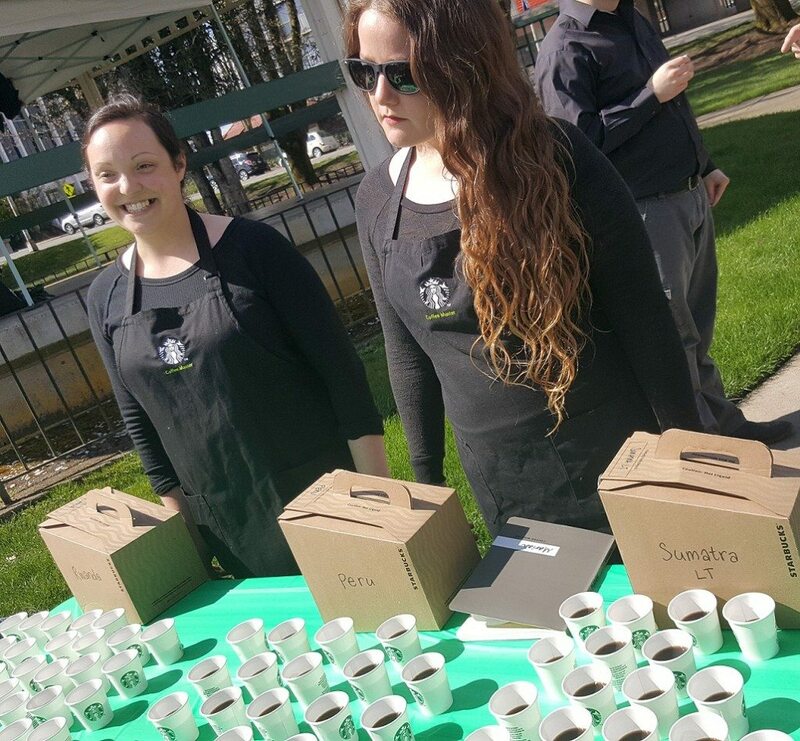 ^ Store manager Lacey (wearing the sunglasses) mentioned that she still loves coffee from a coffee press. 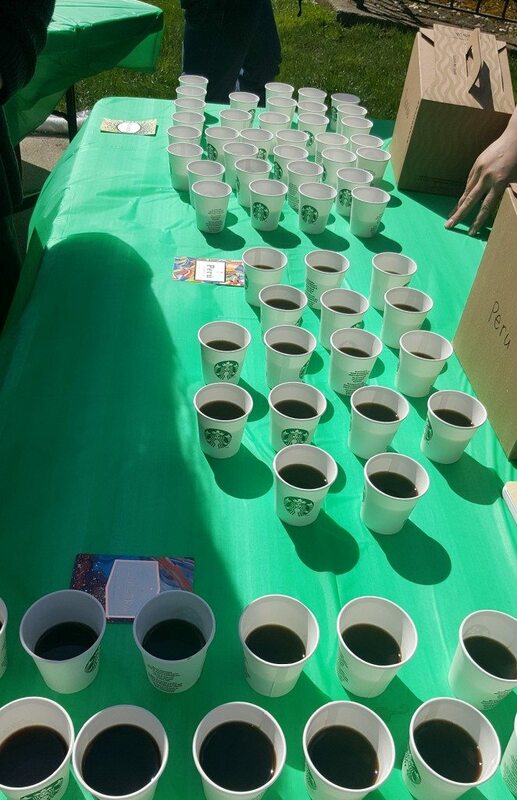 The same two store managers then cheerfully and enthusiastically sampled the coffee! 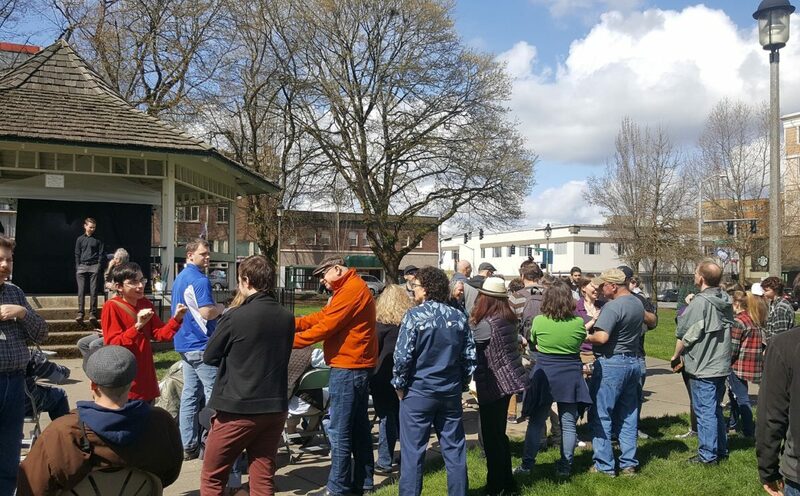 There was a good turnout of people! 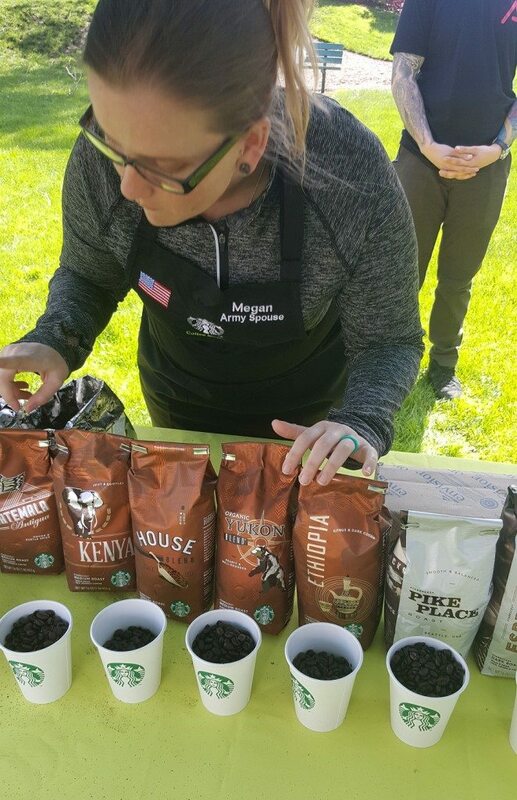 I made my way to the sensory station and connected with Starbucks partner Megan Carpenter from Tacoma, Washington. She was great! We talked a lot about core coffees and she explained why she really loves Guatemala Antigua. The friend I was with said he really loves French Roast and Italian. I really like Guatemala too and would recommend it as a cold brew too! I managed to get Angelina (in the brown outfit with a scarf) and a few of the partners who supported this event together for a group photo. 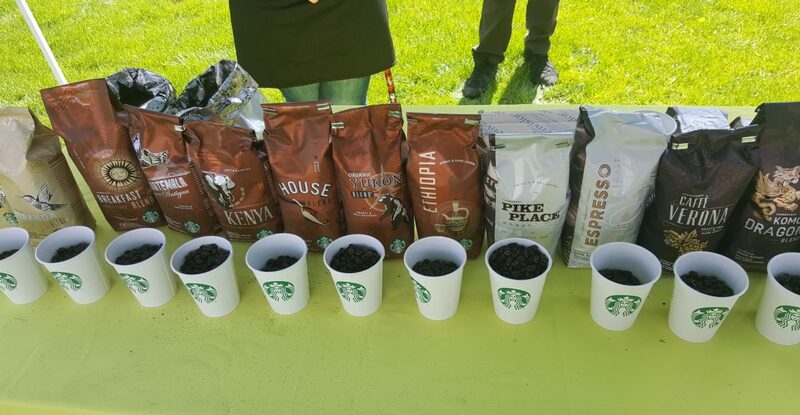 I’m in the photo, just left of Coffee Master Megan. There was an art booth set up with a plan to create free-form art with paint on fingers and motions of making ASL signs. I’m sorry I didn’t get any photos of the art booth area. The whole thing was a fabulous event! A lot of work went into this. Congratulations Angelina for putting together!! *Just for reader information, partners at the Starbucks headquarters now consider it a misnomer for any partner to say, “I work at a Reserve store.” In the new plan for Starbucks stores, there is no such thing as a Reserve store . . . yet. You can see the outline of how Starbucks classifies their stores here. There are many stores that offer Reserve coffees, like the stores that Monica and Lacey work at, but right now there are no Reserve stores yet, since they are still in development. The plan is that a Reserve store will offer Princi food, all Reserve coffee, and no core coffees.